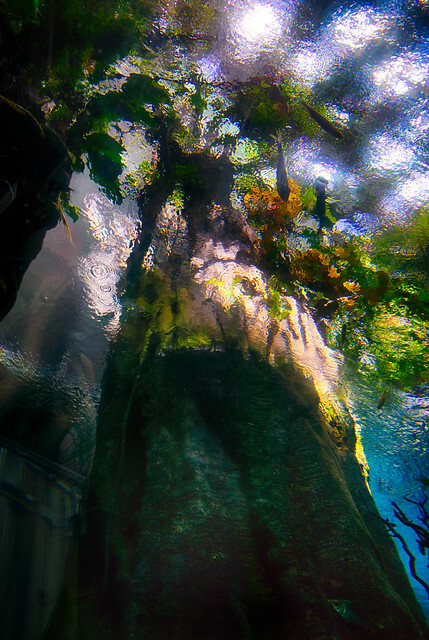 View from an underwater walkway in the Steinhart Aquarium, California Academy of Sciences, San Francisco, California. 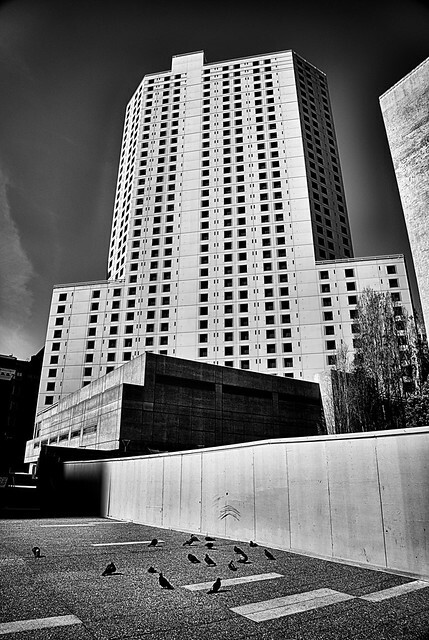 This entry was posted in Color, HDR and tagged water on May 5, 2014 by eric. 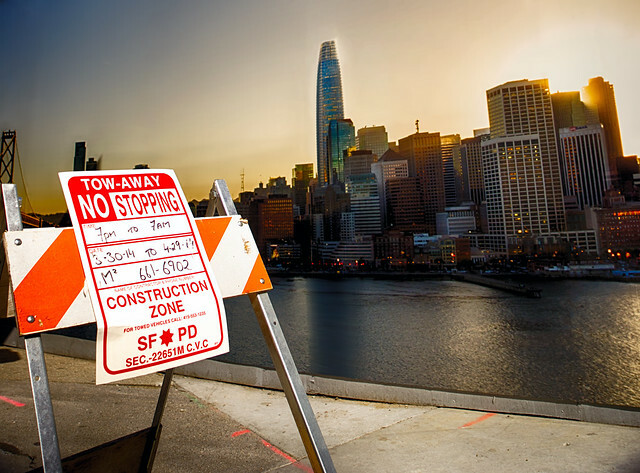 This entry was posted in Abstract, Architecture, San Francisco on May 2, 2014 by eric.